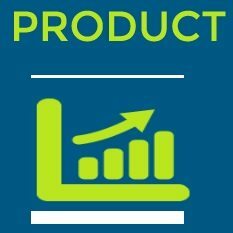 Auditing is primarily concerned with the verification and examination of the accounting data. The auditor should give his opinion on the financial statements. Before giving any opinion, the auditor should investigate into the accounts of the company to establish a basis for his opinion. 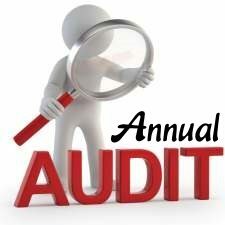 During the process of investigation, the auditor should collect and evaluate the evidence to establish the facts and to draw conclusions and opinions. It has become a universally accepted standard for his profession that the auditor should obtain sufficient and competent evidence before expressing any opinion on the financial statements. “Sufficient, competent evidential matter is to be obtained through inspection, observation, inquiries, confirmation to afford (provide) a reasonable basis for an opinion regarding the financial statements under examination”. “The auditor is required to obtain sufficient appropriate evidence to enable him to draw reasonable conclusions there from on which to base his opinion on the financial information”. Different evidences should be collected under different auditing situations. The auditor should understand the nature and type of evidence available in different situations and also have the ability to evaluate the sufficiency, and appropriateness of the evidence available. Sufficiency, in this context, refers to the quantum or adequacy of the evidence and appropriate refers to the relevance and reliability of the evidence. Thus, the auditor should obtain sufficient quantum of relevant and reliable evidence. The evaluation process of the audit evidence is herein referred to as verification. The concept of evidence is fundamental to auditing. 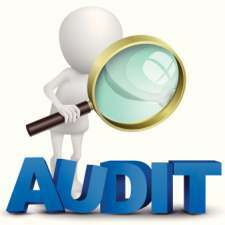 Audit evidence is a reflection of the realities found during the course of an audit. All audit techniques and procedures are derived from the concept of evidence. 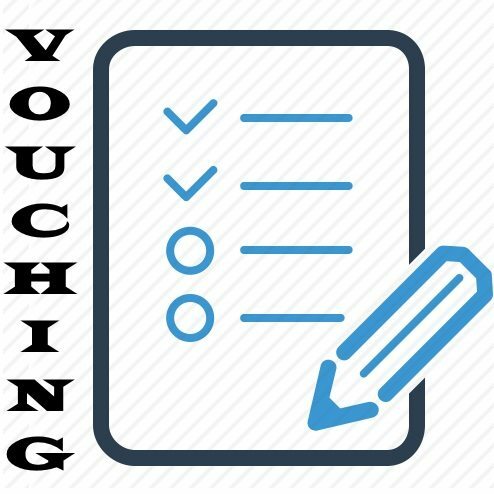 It helps the auditor in perceiving the types of evidences available in an audit situation, collecting them through the various audit techniques and evaluating their sufficiency and appropriateness to support the accounting data. Thus, the audit evidence will have a definite impact on the mind of the auditor to arrive at his professional judgement. Now we shall see some of the definitions formulated by learned scholars and some professional bodies regulating the auditing profession. “Evidence, for auditing purposes consists of nothing more than facts in some form which have an inherent objective proposition that tends to influence the auditor’s mind “. “The term evidence includes all influences on the mind of an auditor which affect his judgement about the truthfulness of the propositions submitted to him for review”. “Evidential matter supporting the financial statements consists of the underlying accounting data and all corroboratory information available to the auditor”. 1. Evidence should be the reflection of the realities of the situation and should not be fictitious based on imagination. 2. Evidence should be capable of creating a definite impact on the opinion of the auditor regarding the truthfulness of the financial data. If it is the duty of an auditor to express his independent opinion on the financial statement furnished to him, the data produced by the accounting system alone (e.g., journals, ledger, manuals, worksheets) are not sufficient to base his opinion. 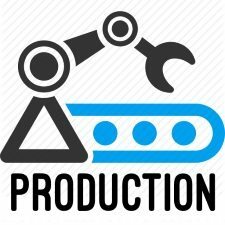 The accounting system itself may be defective and hence the results produced by such accounting system shall also be defective. Therefore, before making any such opinion he should ensure the accuracy and authenticity of the information furnished to him. The auditor should, therefore, gather all valid evidences and verify them. The evidence should also be complete and competent to give an idea, about the fairness of the accounting data. It has also become a universally accepted standard for auditing to collect sufficient, appropriate, competent, and valid evidence before expressing an opinion about the fairness of the financial statements of his client. 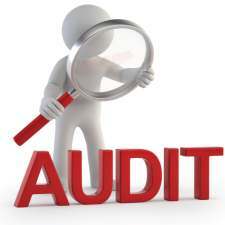 Audit evidence has assumed much importance in the company audits all over the world. 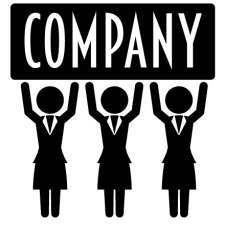 Not only the shareholders but also even others can place reliance on the audited financial statements. Banks and other financial institutions have recognized the auditor’s opinion as true and fair. In India, the auditor of a company should make a statement in his report whether he has obtained all the information and explanation, which in his opinion are necessary for the conduct of the audit, and the financial statements give a true and fair view of the state of affairs. The auditor can form an opinion or come to a conclusion only after verifying all the competent evidences collected by him. Similar duties are also cast upon the cost auditor under Cost Audit Report Rules. Compulsory Tax Audit is introduced in India. All firms, irrespective of their organizational form, should get their accounts audited by a qualified Chartered Accountant, if the annual turn over of such firms exceeds Rs.40 lakhs. Hence, the auditing profession has become more and more responsible. Failure to get enough evidence before expressing any audit opinion shall be considered as a professional misconduct and such auditors shall also be debarred from practicing the profession. 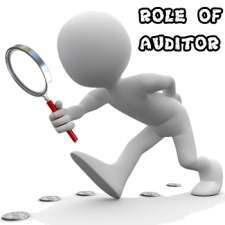 Therefore, to be on the safer side, the auditor should obtain sufficient evidence. This will certainly give him a confidence sufficient enough to enable him to be convinced of the basic truth or falsity of the financial data.